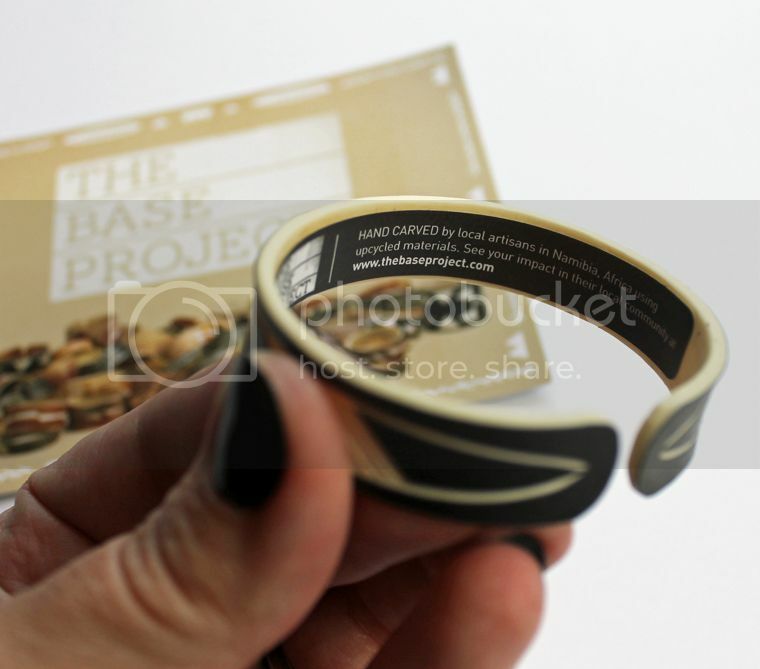 I was sent one of these awesome graphic black and white bracelets from The BASE Project to share with you guys on the blog. It's really cool - I love the bold black and white color scheme (although other versions are available), as it goes with pretty much any outfit and is great for stacking with other wrist accessories. 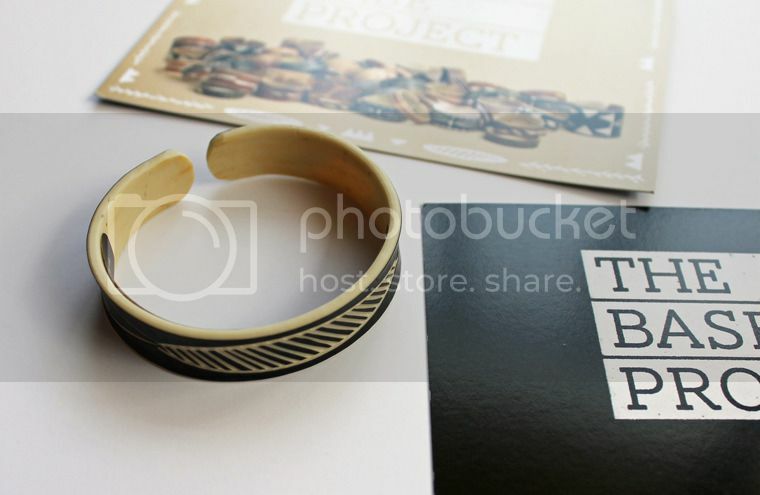 This bracelet (pictured) is upcycled, hand-carved from discarded water pipe! 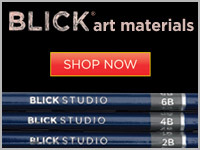 The designs are all inspired by the animals, landscape, and rich history of Namibia. You can buy these in a variety of widths (this one being the thinnest), so you could totally rock a wide cuff version of this if you like. 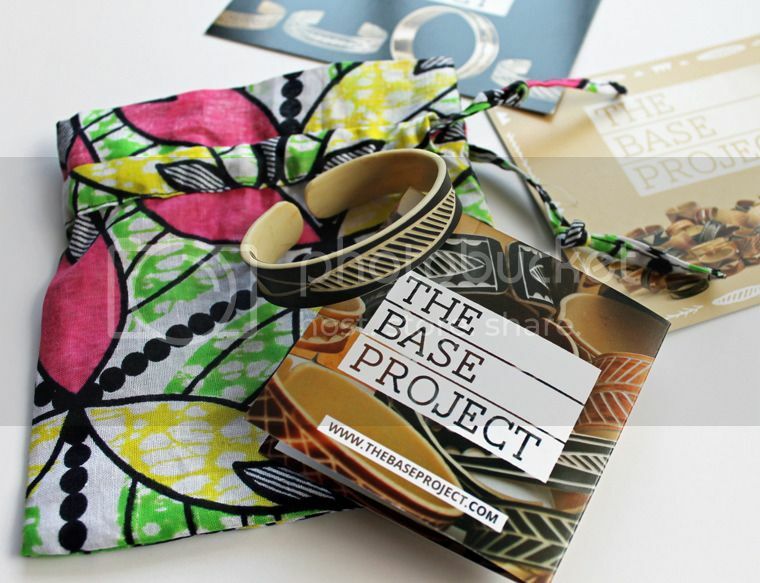 From The BASE Project website: "The Base Project is a socially-motivated fashion brand building a bridge between artisans in the developing world and the US fashion market. 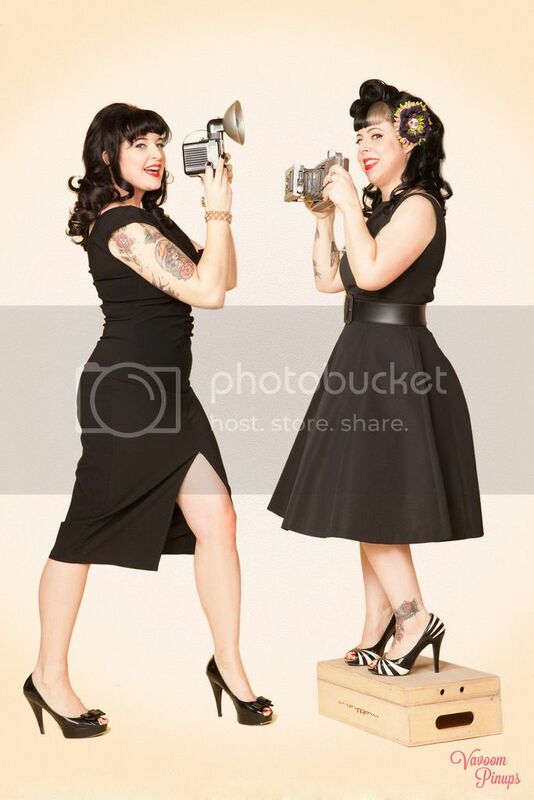 Through our fashion products we create jobs and invest in community development projects." Not only do these upcycled bracelets come in black/white color way, you can also get it in a reddish-brown instead of the black. 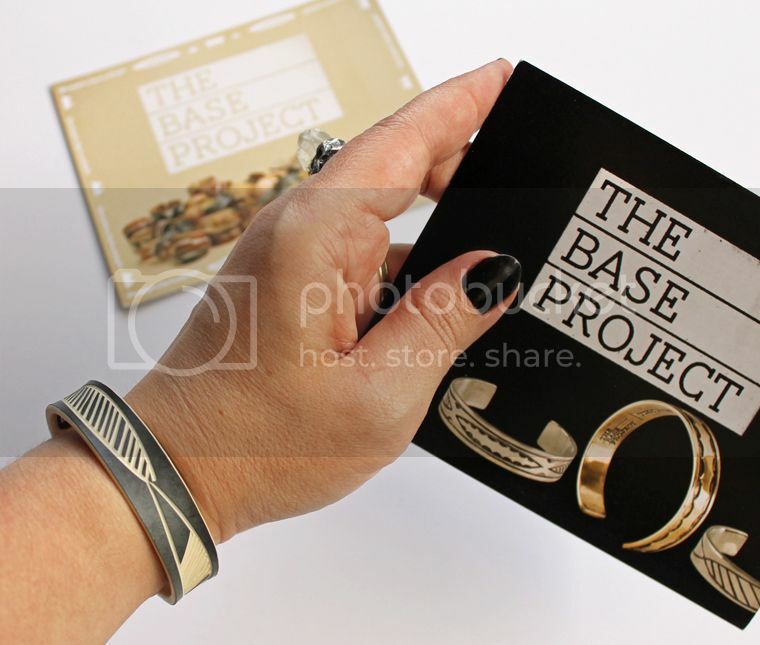 Bracelets are also available in cast brass metal versions, with gold tone or silver tone finish. 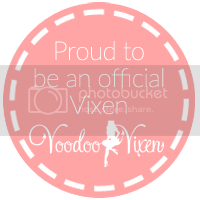 Individual bracelets, or special packs of 3 are available. 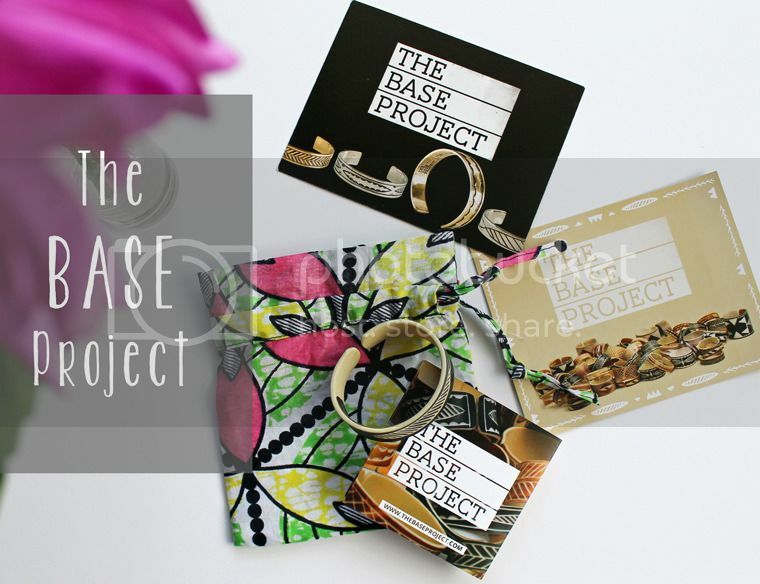 An awesome added bonus to buying from the BASE Project is that your bracelet generates income for an artisan and funds a child’s education in his or her community. Wear Your Impact!